The Zonta Club of Ottawa supports the ZI Foundation each year. 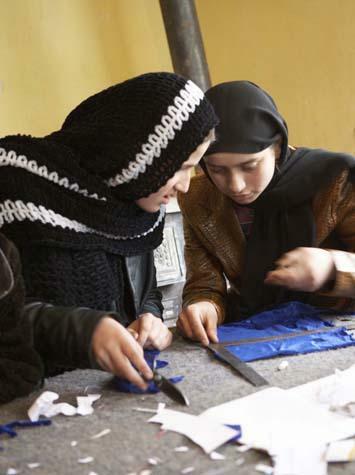 ZIF provides more than US$1 million, annually, for programs and projects that benefit thousands of women around the world. 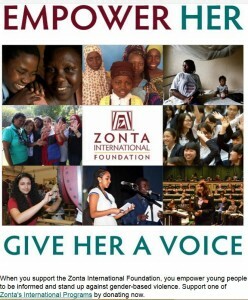 Through the Foundation, Zonta International helps women and girls overcome gender barriers to educational and professional advancement; provides opportunities for women to earn higher wages and achieve economic independence; ensures that women and children have access to quality, affordable health care; and strives to end violence against women while helping survivors rebuild their lives. The Zonta International Foundation does not accept unsolicited proposals or requests for funding.